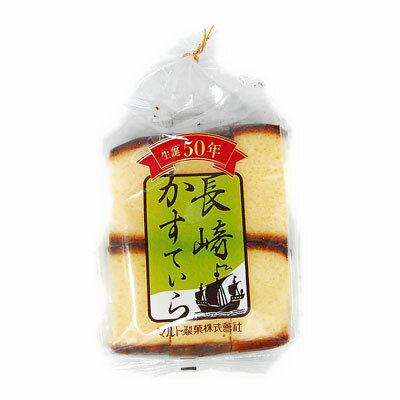 Castella is a sweet and soft-textured Japanese sponge cake originally brought from Portugal. The cake is already cut into slices. It goes well with tea.